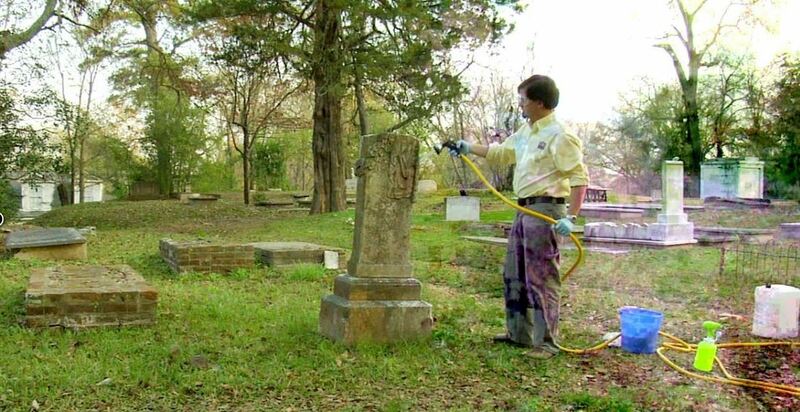 After the presentation, there will be time for questions and answers before moving to High Point’s Oakwood Cemetery in the afternoon for hands-on cleaning of stone markers. This training is targeted to the nonprofessional, such as church sextons, genealogists, cemetery grounds keepers, and family members. No prior training or experience is required. Please send an email to jason_church@contractor.nps.gov, if you would like to request that a particular topic or challenge, related to your specific site, be covered. Registration will be limited to 30 participants. Registration deadline is October 24, 2017. For registration information, please see our Workshop page. NCPC wishes to thank the High Point Historical Society for its generous sponsorship of this workshop.